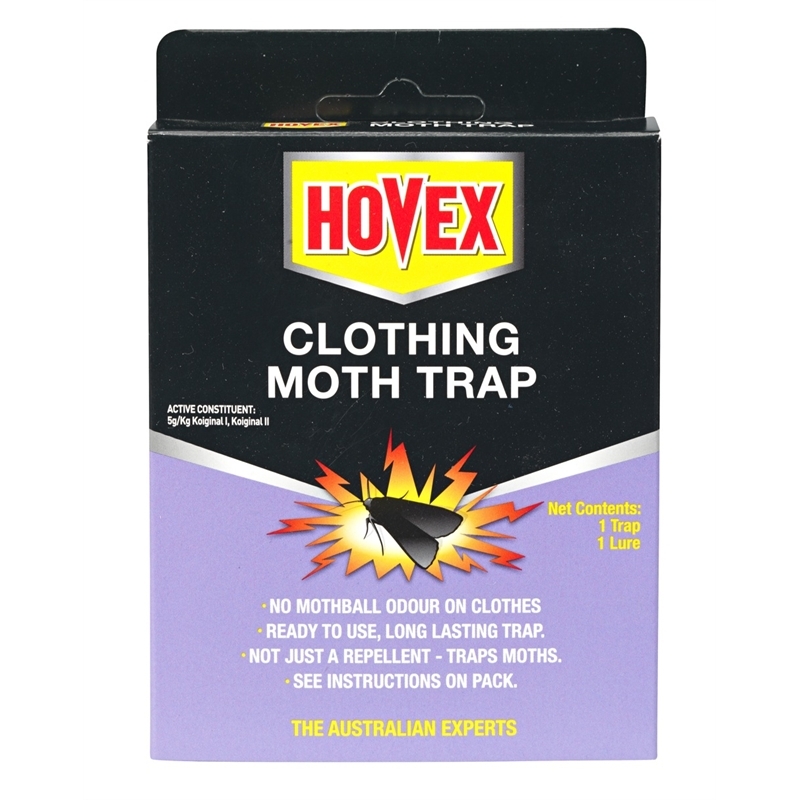 The Hovex Clothing Moth Trap is a non-toxic and pesticide free solution to get rid of annoying moths in your wardrobe that damage your clothes and garments. The food attractant has been specifically developed to attract Clothes Moths, to trap them on the sticky pad. 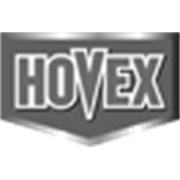 It is extremely effective and results can be seen instantly after product setup. Place traps at eye level in closets and rooms to be protected. Pay special attention to items containing wool, cashmere and other animal hair. 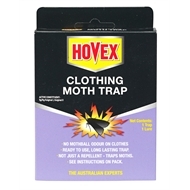 Use one or two traps per average room size.